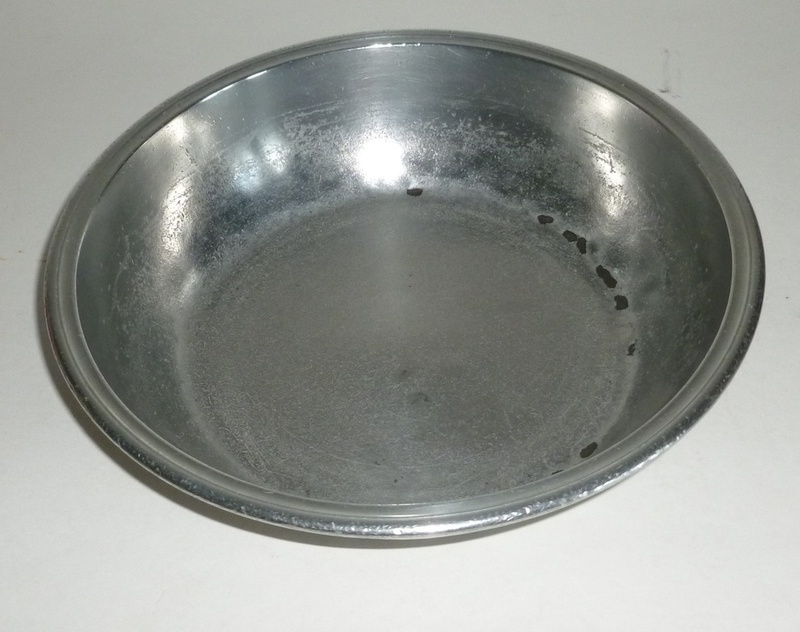 A good 9 1/4" diameter English pewter bowl made by T & H Compton who worked in London from 1814 to 1835. 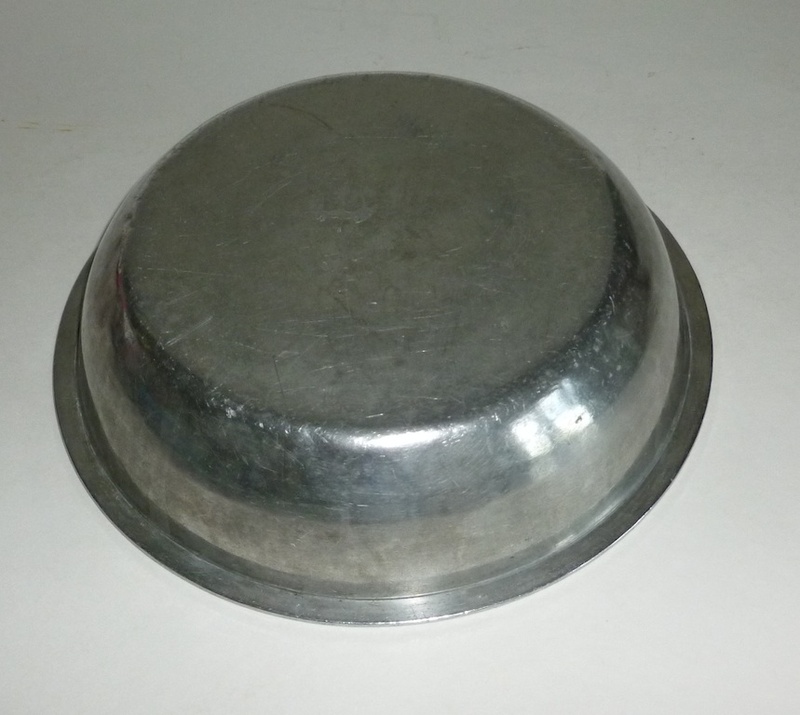 Compton supplied pewter bowls etc. to The Hudson Bay Co. from 1822 to 1835.